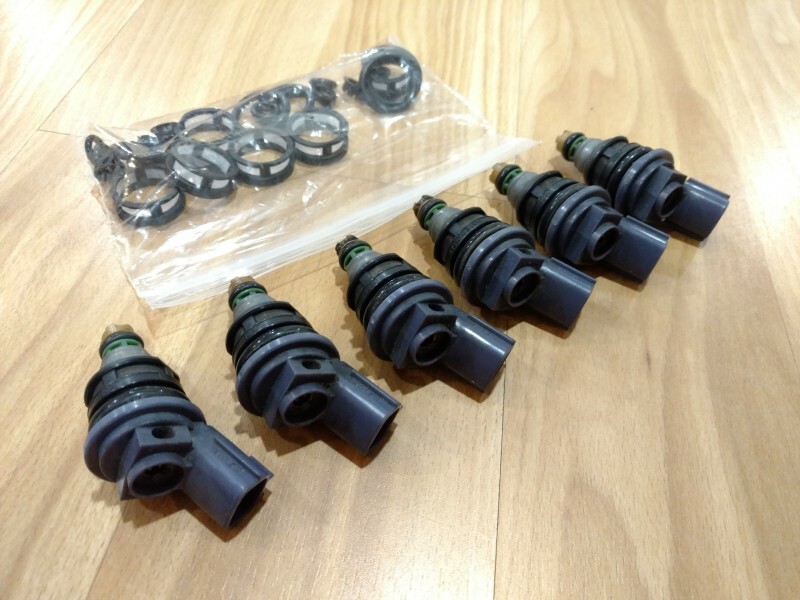 for sale i have a set of 6 stock side feed injectors, look to be in good condition. 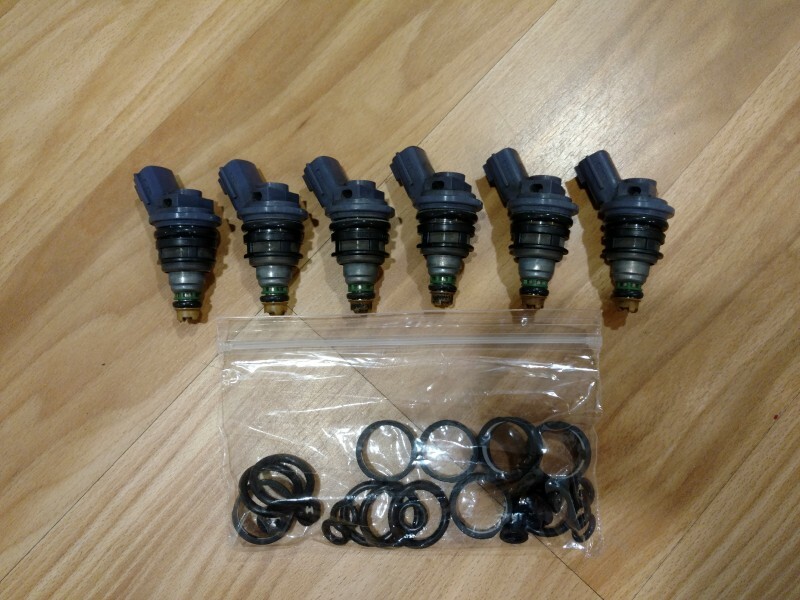 will include kit with new o-rings, filters, and pintle caps. $80 shipped in the US48. i accept paypal. please pm if interested. Last edited by m tr4nch; 04-20-2018 at 04:31 PM..